Quan Lan Island belongs to Bai Tu Long Bay; part of an island range on the outside of the gulf of Tomkin. It has an area of 11 sq. km, and features eight populated hamlets. Quan Lan Island stretches toward East - West from the foot of Van Đon Range to the Got Mount with many high mountains to the east barring waves and winds, protect the villages. 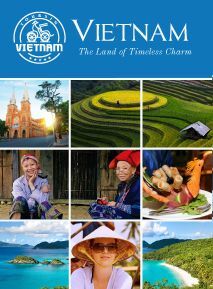 The island is situated on an important navigation route that connects China, Japan, Thailand and Philippines to Vietnam. Along the two sides of the islands are many long sandy beaches covered by forests. Moreover, coming Quan Lan, visitors will have great chances to experience the delicious seafood, from crabs, lobsters to various types of fishes. There are many ways for you to explore Quan Lan Island as well as Quan Lan Commune. Motorbike and bicycle are the common means that you can hire with acceptable cost (about 6$ for motorbike and 1$ for bicycle per hours). But tuk-tuk is the most unique and interesting means which is very suitable for a group of visitors. With slow speed, you can experience the life, people and scenes in Quan Lan or even stop at any restaurants and food stall for eating. About the way to Quan Lan, there are two routes for you. 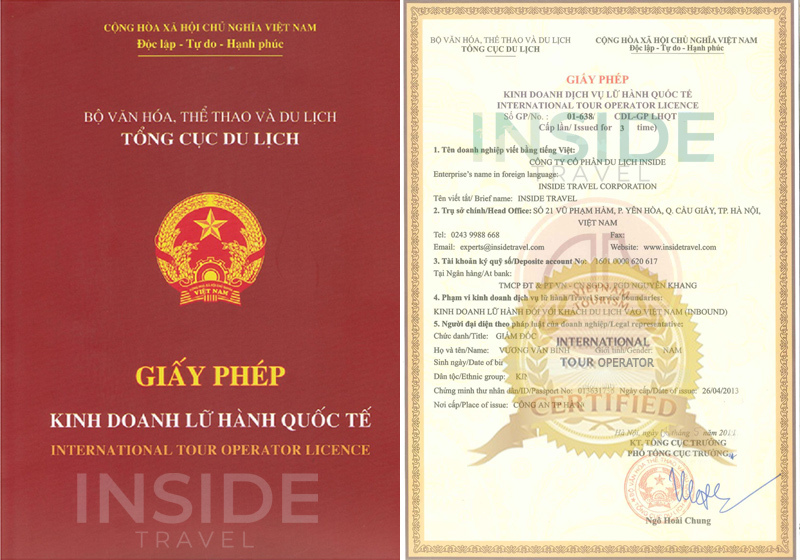 The first is Hanoi – Halong – Quan Lan and the second one is Hanoi – Cai Rong – Quan Lan. The transports are also optional, from motorbike, wooden vessels to high-speed rail. About accommodation, you can live in the local houses and the host will serve you with hospitability or check in the motel and Minh Chau Resort in Quan Lan.